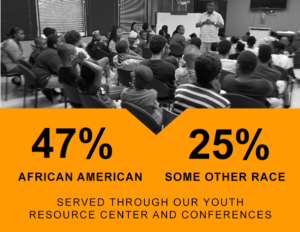 Through our programs, nearly 9,000 youth and adults have received services at our flagship African American Youth Resource Center. We have also helped 49 juvenile offenders enroll in our mentoring program, and nearly 2,000 youth and adults have attended our conferences, where we seek to improve our community by focusing on supporting and strengthening the family unit and addressing preconceived notions of minority youth. 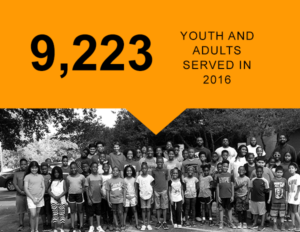 As a recognized community leader in much-needed programming for underserved youth and their families, community partners and stakeholders rely on our ability to ensure at-risk youth across the community have a chance to flourish and reach their potential. Improve Access to Vital Educational, Economic and Enrichment Resources to low income or uninsured community members. Impact and Influence Social Determinant of Health, Educational Success and Economic Stability, by identifying and working with key partners to determine actionable roles in positively impacting and influencing the lives of at risk youth and their families. 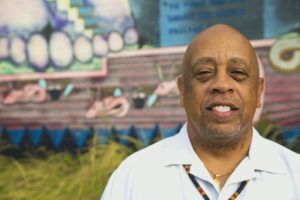 We are… Culturally Competent; Our staff, strategies and service quality are reflective of the individual needs of the people we serve and provided in relevant and relational approaches. We are… Community-Based; Our initiatives and service Impacts are informed by the community needs and services are accessible throughout our community. We are … Collaborative; Our service impact is anchored to the success of community partnerships and the effective leveraging of pooled resources. 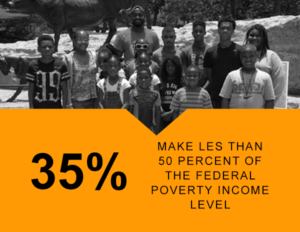 Mission Statement: To effectually address disparities and ensure low-barrier access to vital educational, economic, and enrichment resources to underserved, at-risk youth and their families on their path to self-sufficiency. We strive to prevent and reduce risk factors, while promoting protective factors that are proven to change the lives of community members in needs.